British PM Theresa May made her final roll of the dice on Wednesday (27 March), offering to resign if MPs back her Brexit Withdrawal Agreement, in another tumultuous and confusing day in Westminster. May told Conservative MPs at a meeting of the 1922 committee of backbench Tories that she should not lead negotiations with the EU on agreeing a new deal on trade and political relations. The UK Prime Minister would then formally announce her resignation shortly after the UK formally leaves the European Union on 22 May, paving the way for a six week leadership contest in her governing Conservative party. May would remain as Prime Minister until her successor was announced in early July. However, May’s offer to stand down would be taken off the table if her Withdrawal Agreement was defeated for a third time. 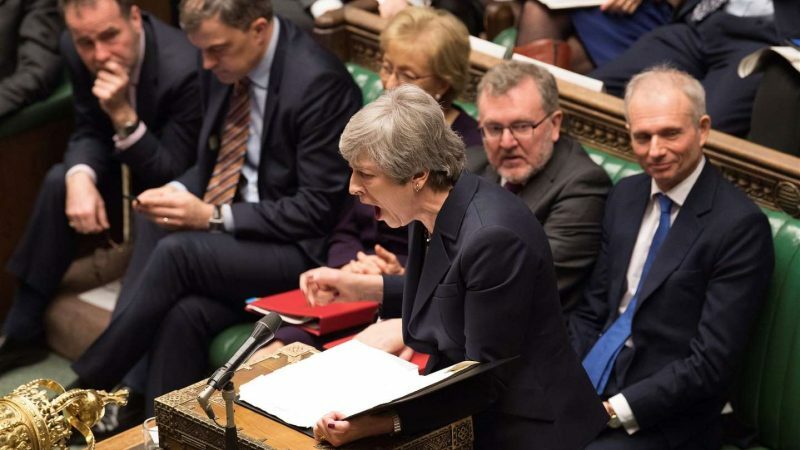 May’s offer was made as lawmakers debated a series of eight alternative Brexit blueprints ranged from a second referendum and the revocation of Article 50 to a no deal Brexit. 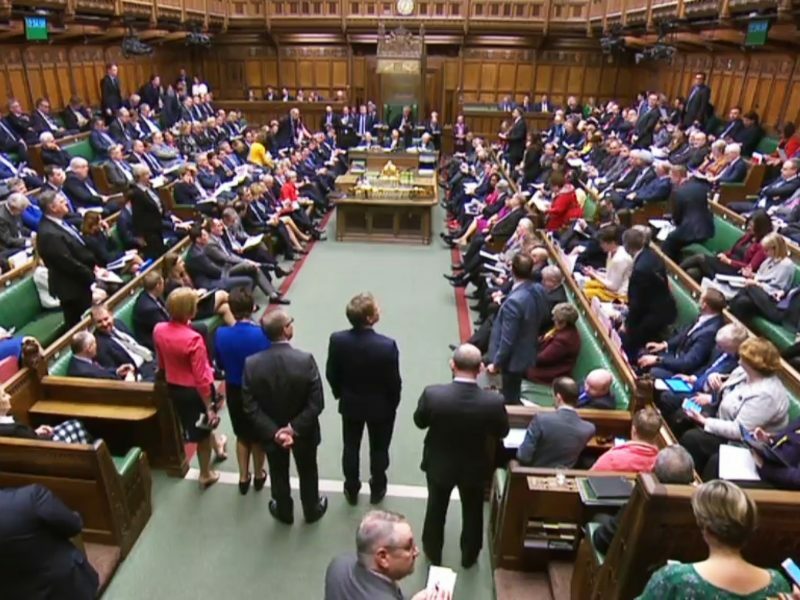 MPs grabbed control of the Brexit process on Monday, voting to hold a series of ‘indicative’ votes on alternatives to the Prime Minister’s Withdrawal Agreement in an attempt to find a compromise that could command majority support among MPs. But after a secret ballot, a new novelty in the House of Commons, each of the eight options failed to secure majority support on Wednesday, with the two best supported proposals being a plan for the UK to remain in a permanent customs union with the EU narrowly rejected by 264 to 272, and another demanding a confirmatory referendum which was defeated by 268 to 295. 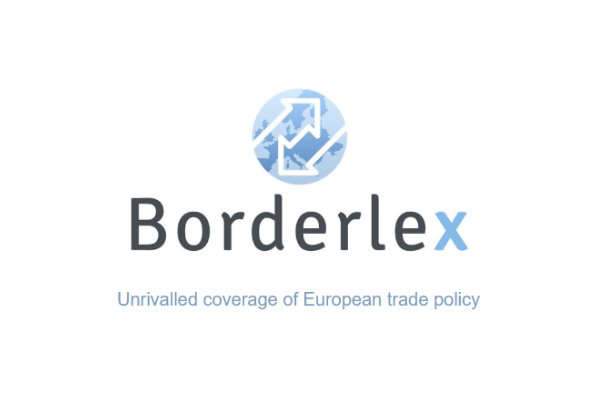 Plans supporting a ‘no deal’ Brexit, UK membership of the European Free Trade Area (EFTA), and revocation of Article 50, were heavily defeated. That prompted a row in the Commons, after the Speaker, John Bercow, stated that MPs would reconvene on Monday (1 April) for a second day of debate and votes in a bid to broker a compromise. “There are no easy options here. There are no simple ways forward,” said Brexit Secretary Steve Barclay following the votes. “The results strengthen our view that the government’s is the best option,” he added, being warning that if MPs did not back Theresa May’s Withdrawal Agreement “there are no guarantees about where this process will end”. The Prime Minister has refused to guarantee that she will respect the ‘indicative vote’ process, saying that any proposal agreed by MPs must be ‘negotiable and deliverable’ with the EU. Instead, May wants to bring her Withdrawal Agreement back to MPs for a third time but needs to overturn a 149 majority against her deal. The Prime Minister’s offer to resign, and threat of requesting a longer extension from the EU that would mean the UK contesting the European Parliament elections in May, has persuaded a number of Brexiteer Conservatives to abandon their opposition to her deal. Former Leave campaign leader and Foreign Secretary, Boris Johnson, is among a series of high-profile Conservative Brexiteers who have now stated that they will support the deal. For his part, Jacob Rees-Mogg, the leader of the Brexiteer European Research Group of around 90 Conservative MPs, said that he would vote for May’s Brexit deal if the Democratic Unionist Party (DUP) backed it or abstained. However, in a statement on Wednesday evening, the DUP confirmed that it would still oppose the agreement which “poses an unacceptable threat to the integrity of the United Kingdom”. For the moment, it appears unlikely that MPs will get the chance to vote on the Withdrawal Agreement this week as Speaker Bercow has insisted on changes to it before it can be re-tabled. Meanwhile, MPs also passed the secondary legislation needed to formally delay the Brexit date to May 22 by 441 votes to 105. So let’s get this straight: one congenital pack of liars – the ERG led by congenital-liar-in-chief Re-smog will now support May’s deal because they are worried that softer options may come along. A bunch of religious lunatics who caused and sustained a 40 year war in a province of the UK still don’t want to support the “deal” despite having been given a £1bn bribe by May. Self same (corrupt to the core) lunatics also do not want to allow a regional government to function – because that would mean power sharing and that is not something the DUPe want to do. Self same DUPes also have Irish passports – so it is all the same to them, deal, no-deal, hard brexit they do not care – why would they – they have a “passport to ride”. Time for the United Kingdom to ditch “Northern Ireland” & seal its border with that province. This is not an isolated view, the majority of citizens in the UK mainland would be happy to get rid of NI by any means. The protestant lunatics can then try and go it alone or seek some kind of accommodation with the Irish. If I was the Irish I would be inclined to let them stew and see how things play or in addition re-arm the IRA with appropriate modern weaponry – that would focus minds & cut the crap which N.I protestants generate in vast quantities. ….. there are 200,000 more children living in absolute poverty and 4.1m children in poverty after housing costs are taken into account, meaning 30% of UK children are below the poverty line. (source: Child Poverty Action Group). Welcome to the United Leper kingdom – where tories play games called Brexit whilst making sure that UK serfs & peasants continue to slide into greater poverty.